David Price, a 30-year old pitcher from Toronto's Blue Jays, was hired with a 7 year contract to be the Red Sox's new ace pitcher for $217 million dollars. That is the largest amount ever offered to a pitcher. But pitchers don't play every game. And even when they play they usually don't play for the whole game. 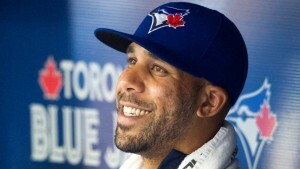 How much will David Price really be making per season? per game? per start? per pitch? For members we have an editable Word docx and activity solutions. Click here to see all of our activities listed in one place.